The 2019 Miami Open presented by Itau will make its debut next March at the event’s new home at Hard Rock Stadium, and now is your chance to get your individual session tickets to what will be one of the biggest lifestyle and entertainment events in sports. 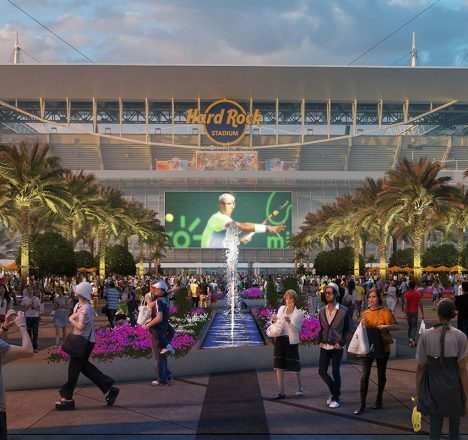 The tennis complex at Hard Rock Stadium will allow the Miami Open to provide an unparalleled experience for all its guests that will transcend sports. 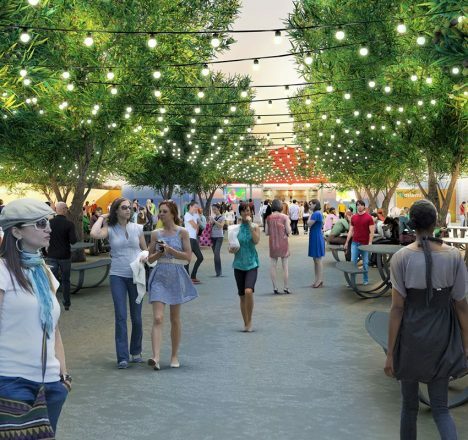 The improved amenities will include best‐in‐class hospitality, permanent infrastructure and new entertainment spaces, and will allow the tournament to host a true lifestyle and entertainment event featuring the best in art, food, fashion and music. The centerpiece of the tournament will be the 13,800-seat stadium court constructed within Hard Rock Stadium. The engineering marvel will utilize Hard Rock Stadium’s south side permanent seating and a one-of-a-kind, customized modular structure that will amaze everyone entering the facility. Last year’s Miami Open was a showcase of American talent with John Isner and Sloane Stephens winning the men’s and women’s singles titles respectively. The Bryan Brothers captured the men’s doubles title while the women’s doubles title went to American CoCo Vandeweghe and her partner Ashleigh Barty. It marked only the second time that Americans swept all four Miami Open titles. Do not miss your opportunity to see who will make history in 2019. Individual session tickets start at just $28 so get your tickets today! To purchase tickets, go to www.MiamiOpen.com or call 305-943-6736.